Our mission is to make disciples of Jesus Christ. 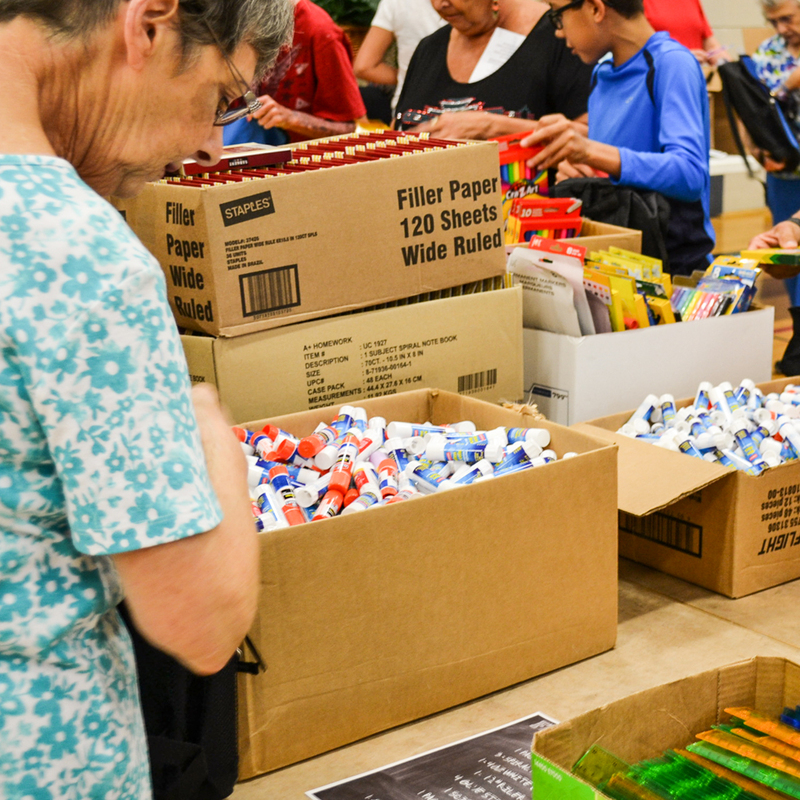 We accomplish the mission through ministries in our community and mission partnerships around the world. With each partnership, we are committed to four actions: passionate prayer, physical resources, financial giving, and personally going. Throughout the year, we have opportunities locally, nationally, and internationally for people to engage. 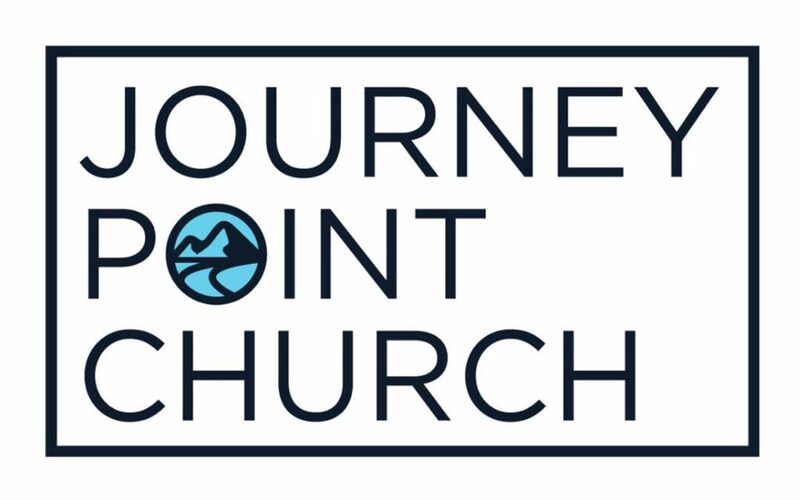 No matter what you any skill set, spiritual maturity, stage of life, and physical abilities might be, we have ways for you to engage in God’s mission in Bradenton and around the world. 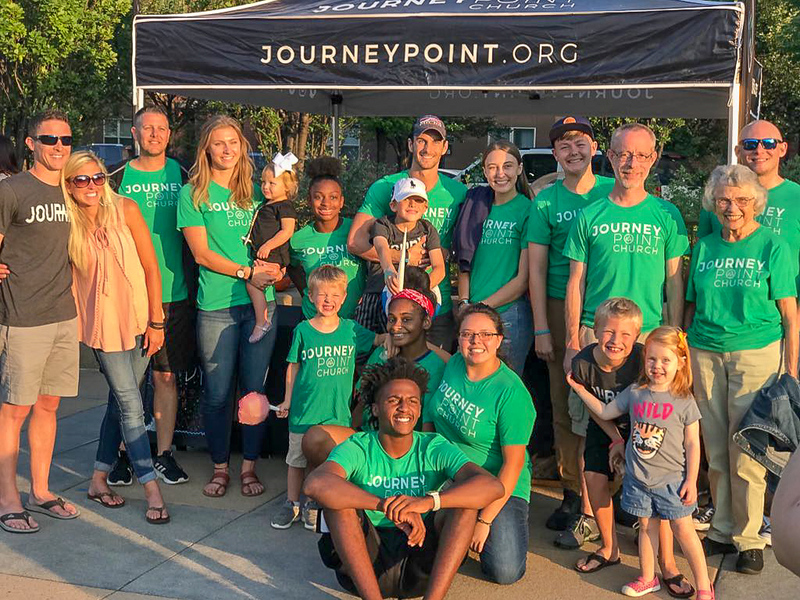 We partner with pastor Chris Phillips as he plants a new church in the Stapleton community of Denver, Colorado. We partner with More International in the country of Jordan to bring relief and ministry to Christian refugees. 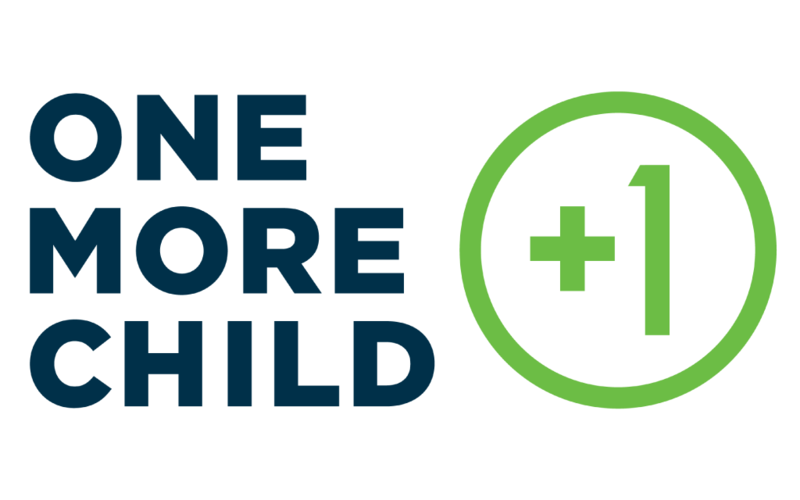 We support the needs of foster care children throughout our state and orphan care work in other states through the One More Child. 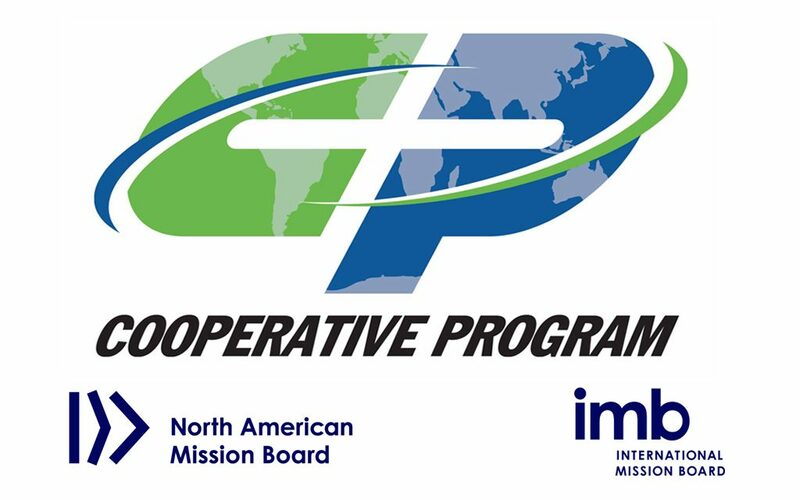 We partner with our denomination to fund mission work domestically and internationally through the Cooperative Program, International Mission Board, and North American Mission Board.